Christmas is a time for wishing and for writing to Santa. In this picture book, follow along as each Christmas wish — in the form of a letter — makes its way to the mail carrier and eventually to Santa at the North Pole. This beautifully illustrated book celebrates the 100th anniversary of the Letters to Santa program, authorized in 1912 by the Postmaster General. 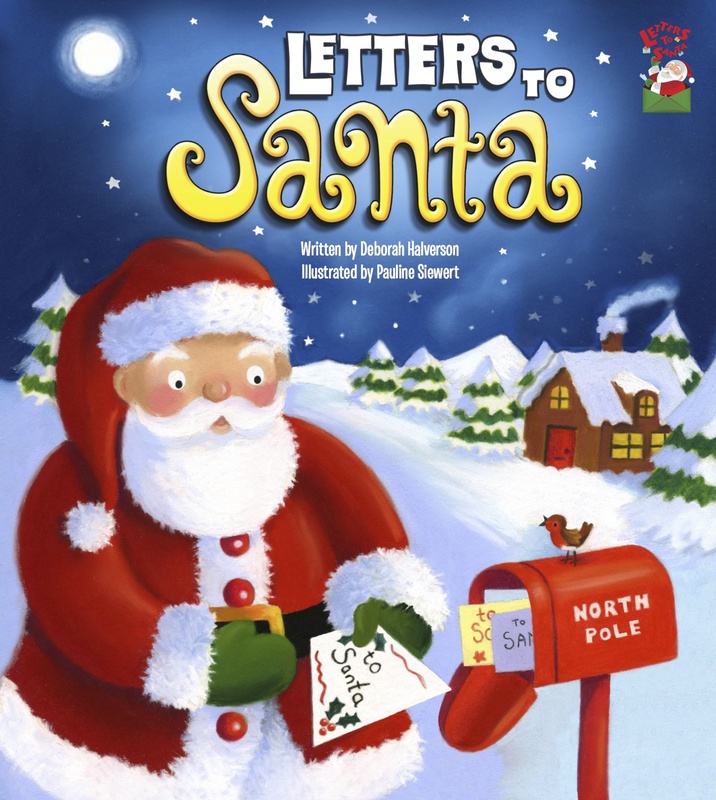 Written by Deborah Halverson and illustrated by Pauline Siewert, this 24-page, softcover book includes a surprise pop-up and everything you need to write your own letter to Santa, including stationery, envelopes, and stickers.